If you have been following the blog for a long time, you know our take on “sharing scripts online”. 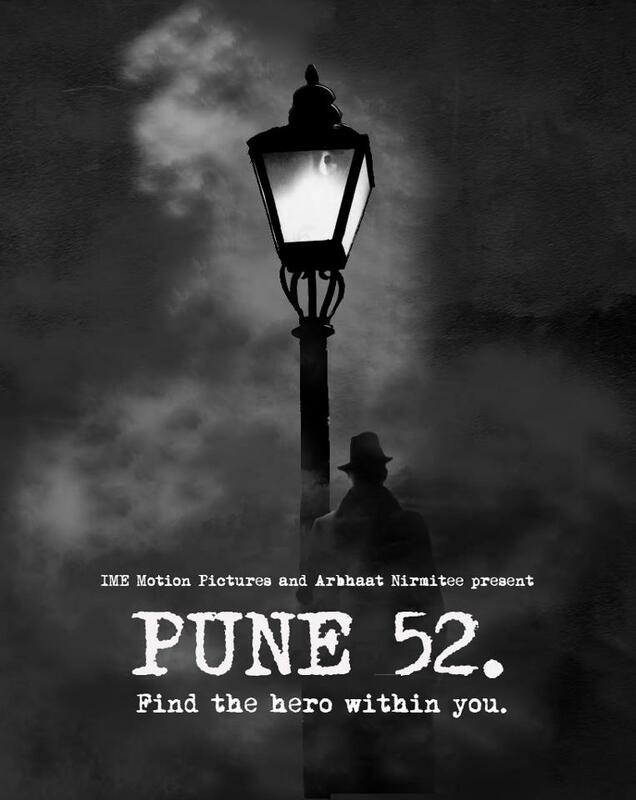 And going with the idea of creating a database of Indian film scripts, we are adding a new one to the list – Pune 52. Most probably the first Marathi film script that we are sharing on the blog. All thanks to its director Nikhil Mahajan. On a separate note, I believe we should have a separate site specifically for Scripts. That way, it is easier to manage. You will keep on having more scripts and it will hard to refer to them in every post. I could also help in building the site. Once, the script of Jab we met and few other movies were available online(cortsey PFC). See if you can add it in your database or you can ask a help.